A French map of Africa, c. 1911 (PD). 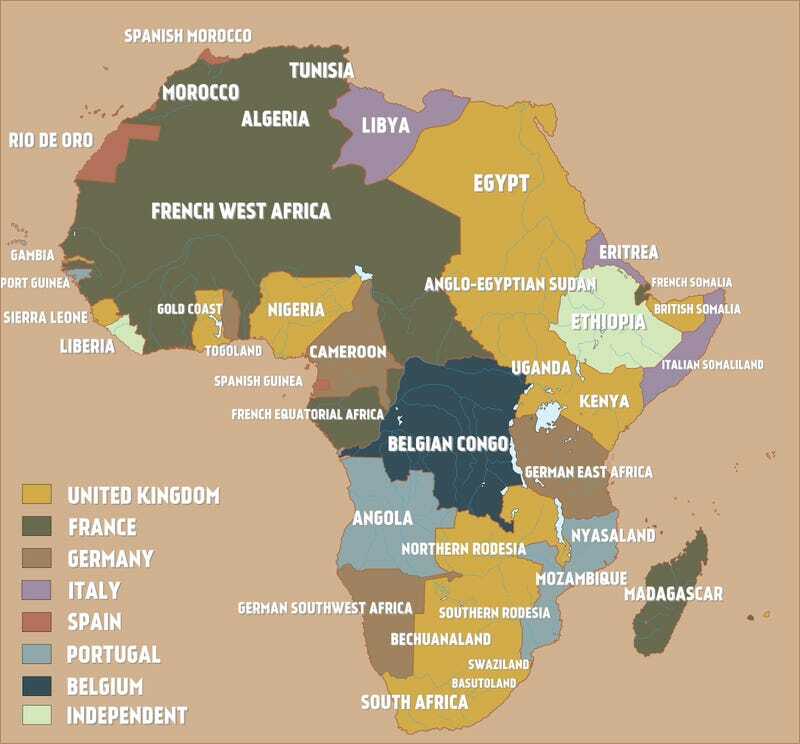 Over the course of the 20th century, Africa went through its decolonization phase. This timelapse by EmperorTigerStar shows how this process transpired.